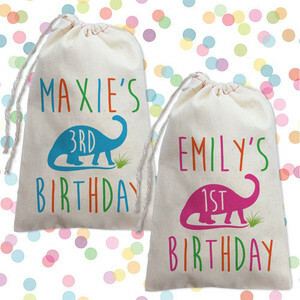 Plan the perfect birthday party with our personalized kids party supplies! Our kids birthday party favors come in a ton of cool themes, from superheroes to dinosaurs, princesses, and rockstar rebels. 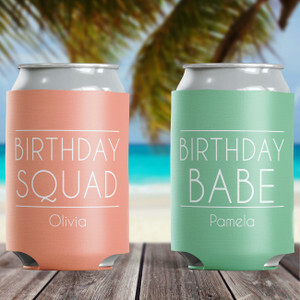 Save time with our custom party printables, including custom birthday favor stickers and birthday iron-on transfers you can print at home! 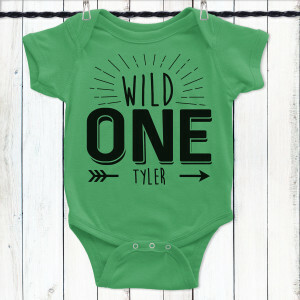 Make your P'Baby's next birthday extra special with our custom party favors, favor bags & boxes, birthday t-shirts, stickers and more.